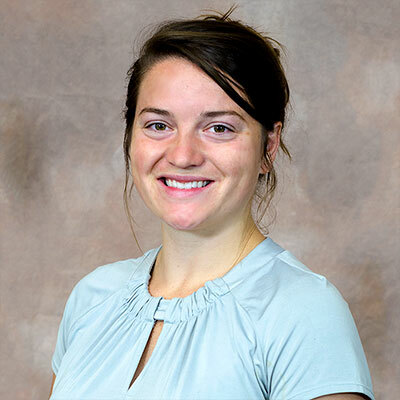 The University of Arkansas Chapter of the American Water Works Association (AWWA) recently elected Garver’s Megan Browning to serve as chapter president. 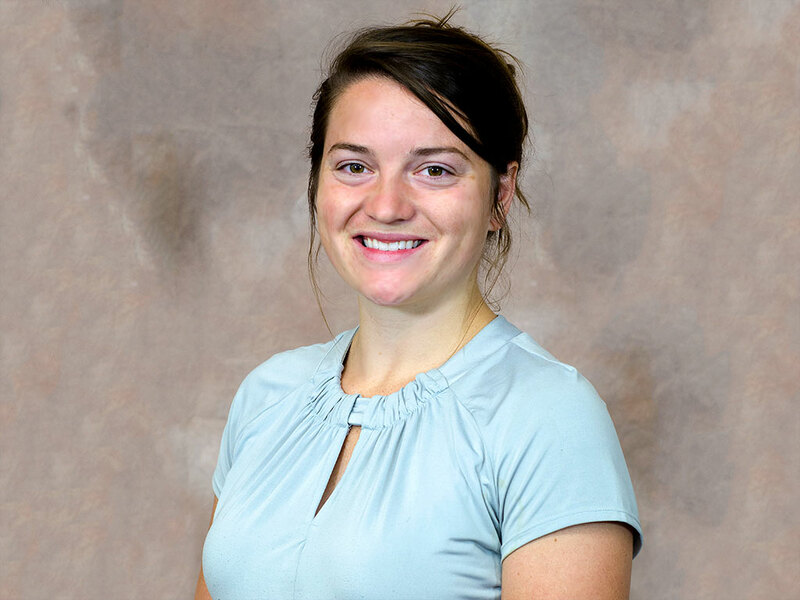 Megan is a technician intern at the Water Design Center in Fayetteville, Arkansas. In her role as president, Megan will communicate with outside associations to schedule, regulate, and control water industry events and interactions. We're always looking for promising students like Megan to join our rapidly growing team. Visit GarverUSA.com/JoinUs to get started today.